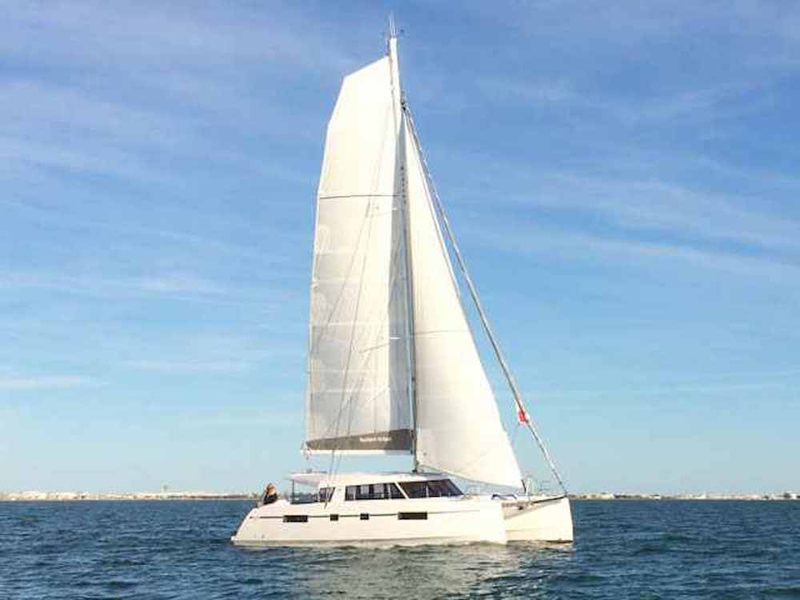 Bavaria’s Catamaran shipyard in Rochefort, France, is shortly to begin construction on a new power cat, the Nautitech 47 Power. 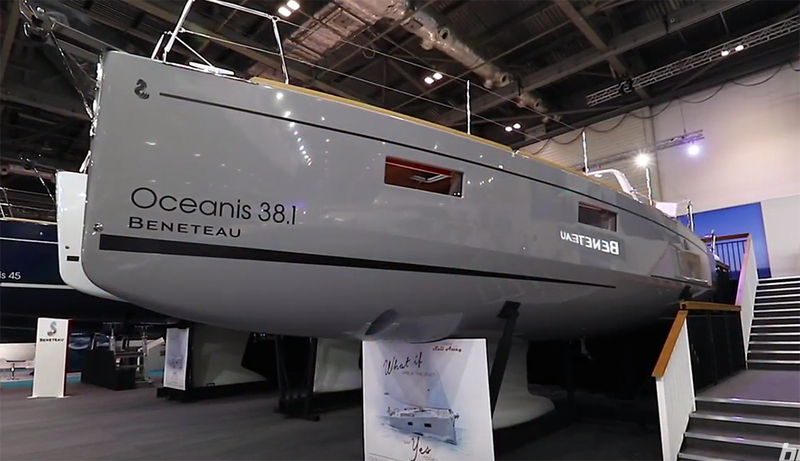 Known as the Nautitech 47 Power, the concept and engineering phases of the project have already been completed and if all goes to plan, the 46-foot craft should be on display at trade fairs from the beginning of 2018. 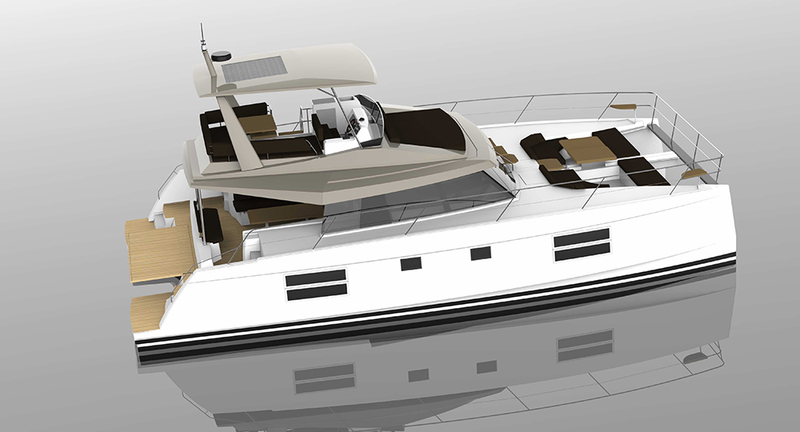 Early reports suggest that the 47 Power will come with Volvo Penta D4 motors, each with 225 or 300hp, for speeds of up to 22 knots and a cruising range in excess of 1,000 nautical miles at around nine knots. However, in common with most platforms of its type, the most hotly anticipated features are to be found on the inside. 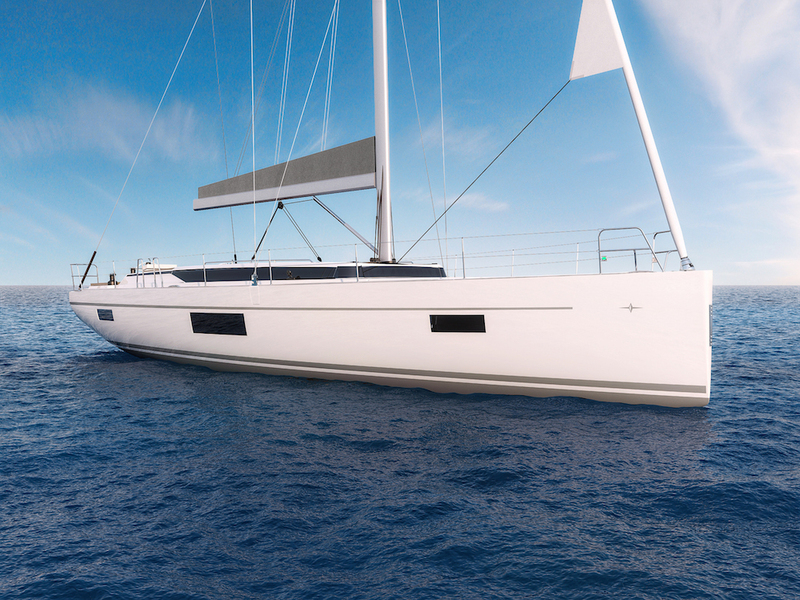 While the deepset sofa and table at the bow is likely to serve as a gathering space for up to eight people, the stern is designed to encompass much more in the way of versatility. The idea is that the lifting platform between the hulls at the back end of the cockpit can be used as a tender lift for a Williams Minijet 280 or as a swim platform. 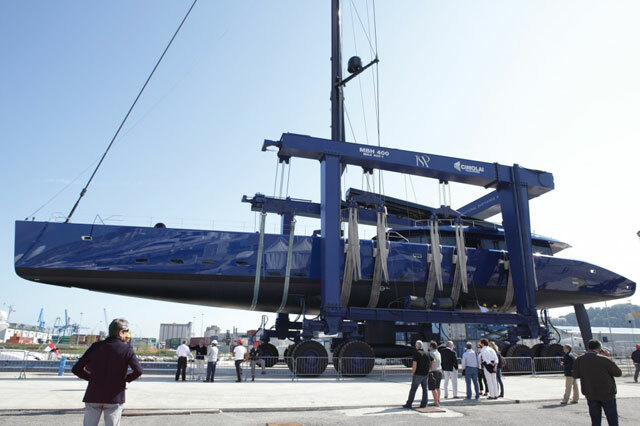 In its central position, it links the two hulls to form a flat space, which is ideal for sunbathing and when you lower it entirely into the water, the platform becomes what Bavaria describes as a ‘Mini Beach’. 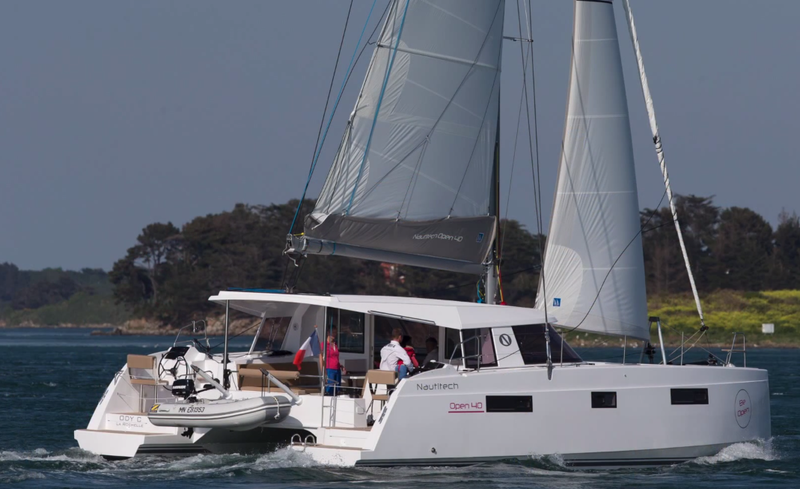 The new Nautitech 47 Power will hit the water at the start of 2018. Further forward, you get a long dining table in the big aft cockpit with direct access to the saloon – and in a layout Bavaria calls the ‘Open Concept’, that cockpit area is closely integrated with the internal saloon in a single, continuous living space. 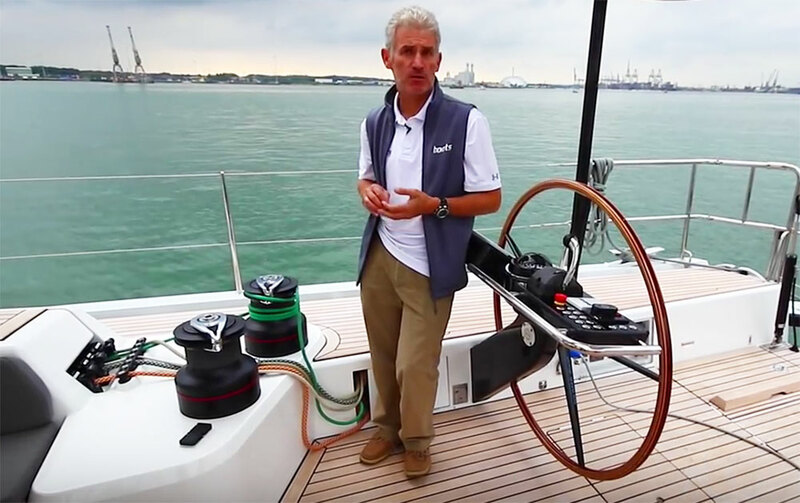 We’ve seen such an approach plenty of times before of course, but it tends to be much more effective when used in tandem with the broader beam of a twin-hulled motoryacht. If you leave the ‘penthouse apartment’ style of the main deck entertaining space behind and head up top, the flybridge looks particularly interesting. 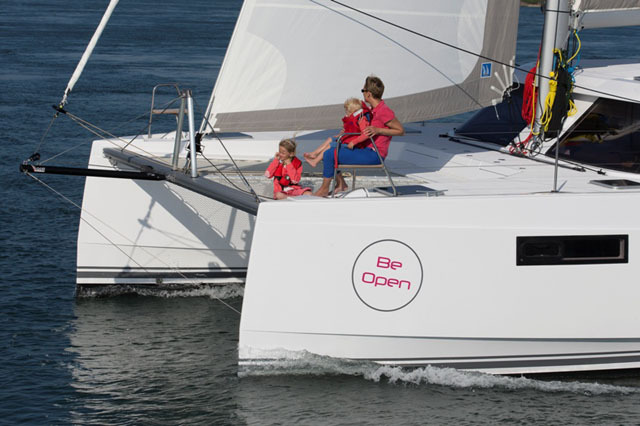 In addition to being generously sized, it features a bimini or a hardtop for extra protection, plus a starboard helm, a port barbecue and wetbar and a large dining station aft. And just in case that all seems a bit formulaic, you even get a big sunbathing platform, positioned forward of the upper helm, with access either through the flybridge screen or via steps up from the seating at the main deck bow space. 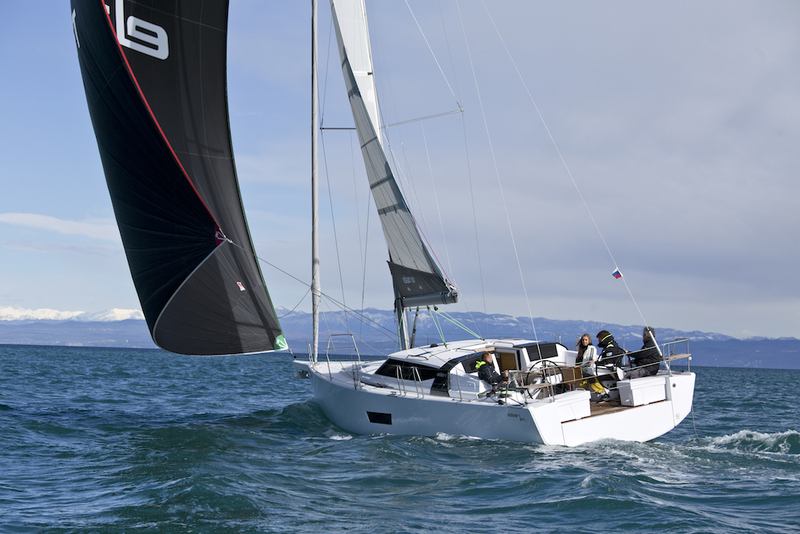 To stay up to speed as the project develops, see Bavaria Yachts.